As securities fraud attorneys, we understand just how easy it is for an investor – especially one who is young or inexperienced – to sustain serious losses at the hands of a negligent advisor or broker. Time and time again, our clients have expressed that they wish they had known about their brokers’ backgrounds, or the firms’ histories with other clients. 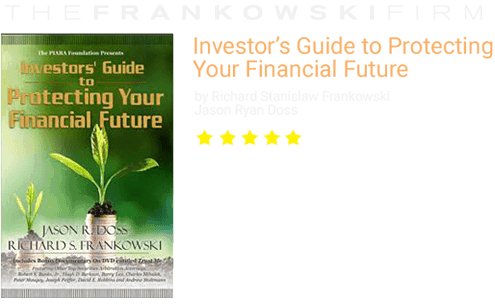 Luckily, there is a free tool you can use to help you learn more about the men and women who handle your money. BrokerCheck® by FINRA is a simple, easy-to-use website that allows you to type in the name of the investment firm, or the financial advisor or stockbroker, who is handling your account. 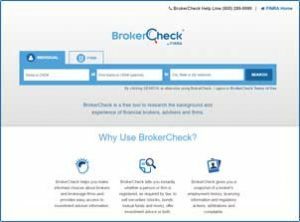 The website was created by FINRA, (Financial Industry Regulatory Authority) an independent agency in charge of regulating the more than 4,500 brokerage firms, 163,000 branch offices, and 630,000 registered securities agents in the U.S.
How does BrokerCheck® help investors? If you want to learn more about the person of the firm which handles your investments, we encourage you to access the BrokerCheck® by FINRA website. 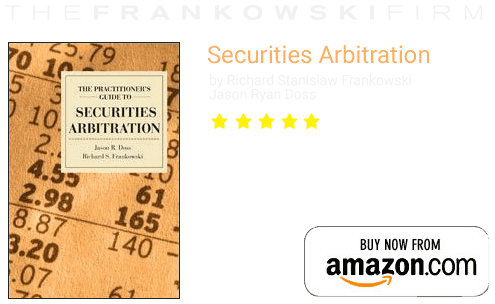 The Frankowski Firm provides comprehensive representation on behalf of investors who have been victims of securities fraud and/or broker negligence. To learn more about our services, please call 888.741.7503, or fill out our contact form.